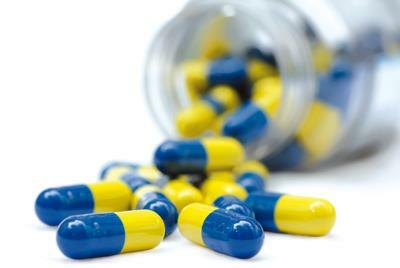 Repeat prescriptions are normally for patients who receive regular treatment. Your doctor will decide who can have a repeat prescription. From time to time we will ask you to see your doctor to review your medication. We do this to monitor your illness and medication. Wherever possible please give the exact drug name, your name and address and date of birth when ordering. Your prescription will be available for you to pick up after 3 working days. You can also ask for it to be collected from a local pharmacy. Our local pharmacists can also arrange to deliver your tablets to your home. As from 1st May, all URGENT prescriptions will need to be requested in writing at reception, by completing an urgent prescription request form. This must be completed by 1pm for collection after 6pm that day. Any urgent requests received after 1pm will not be processed until after 6pm the following day.